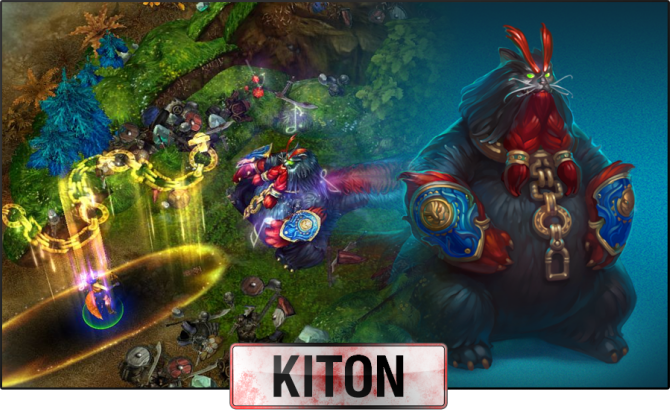 Dear Nobles, the fireplace fervor inducing stories are true, the beast that is heading towards our battlefield has revealed its name, that being Kiton! Do not let fear spearhead this name into your hearts Noble’s for it’s you that helped choose a perfect name for it and in term some of you shall receive rewards! Let us congratulate KutaroFuma for suggesting “Rimus” as well as Haeleth for “Kasha”. The names suggested by these two Nobles still echo in the minds of some chroniclers of Praia. In term these two brave Noble’s shall receive a hero code of their choosing! Let us not forget Hibbsan with “Kitso”, Live2Explore with “Jog’mor” and Hago with “Fester”, for they have had an influence over the outcome as well, these three Nobles receiving 100 gold! Let us however remember every Noble that has participated in this event, we would like to thank you all and wish your good luck on your future endeavors in Praia! Prepare your swords and strengthen your resolve dear Nobles, Kiton shall be coming soon enough along with changes to the battlefield, be prepared! Be sure to follow us on Facebook, Reddit, Twitter and Twitch for more contests!